New Nike in Store Saturday 7.4.09. Nike Livestrong Greatest Hits Pack Mr. 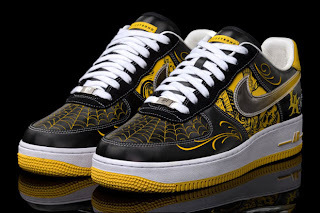 Cartoon Air Force 1 Low Supreme TZ LAF. Black, Black, Varsity Maize. 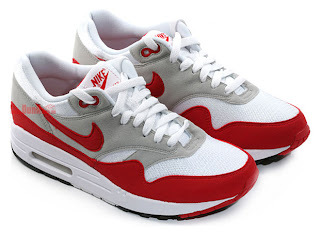 Nike Air Max 1. Original Colorway. White, Sport Red, Neutral Grey, Black.